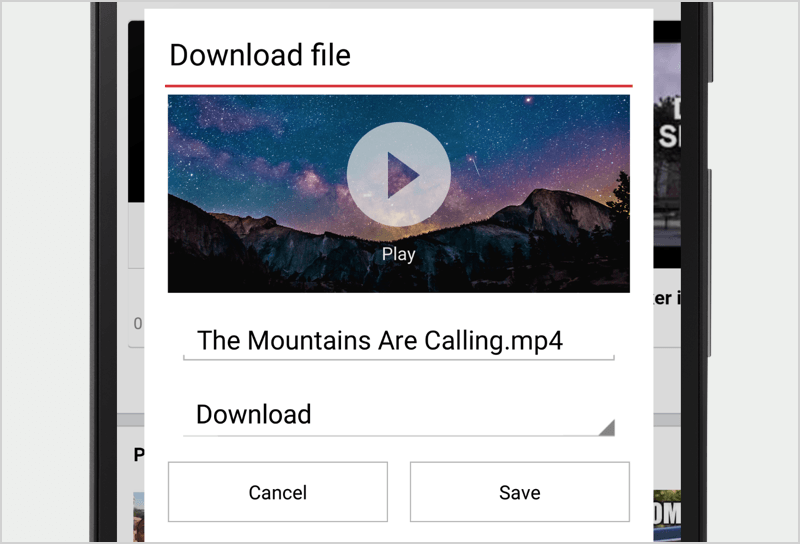 One of the great features about Opera Mini is saved pages, which lets you store webpages you want revisit when you’re offline. Things like tickets or maps for when you’re travelling. Saved pages can also come in handy when you want to catch up on some reading while you’re offline. You can find all the stuff you’ve saved for offline as an entry in Speed Dial with the name Saved pages. You can also access bookmarks from Speed Dial. 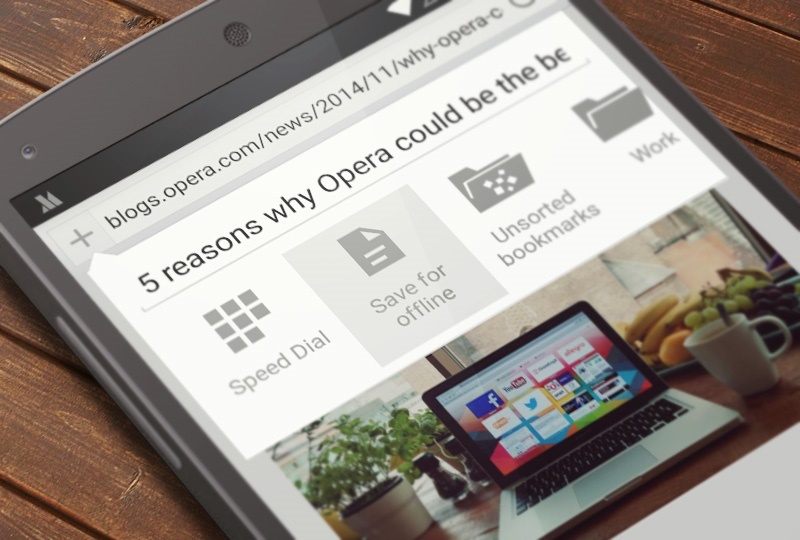 To learn about the other great features in Opera Mini for Android, go here. Or, if you don’t have this beta version on your Android phone yet, why not get it today from Google Play. It’s a free download, and, because it’s still in beta, we could use your help in testing it out. Thanks in advance!